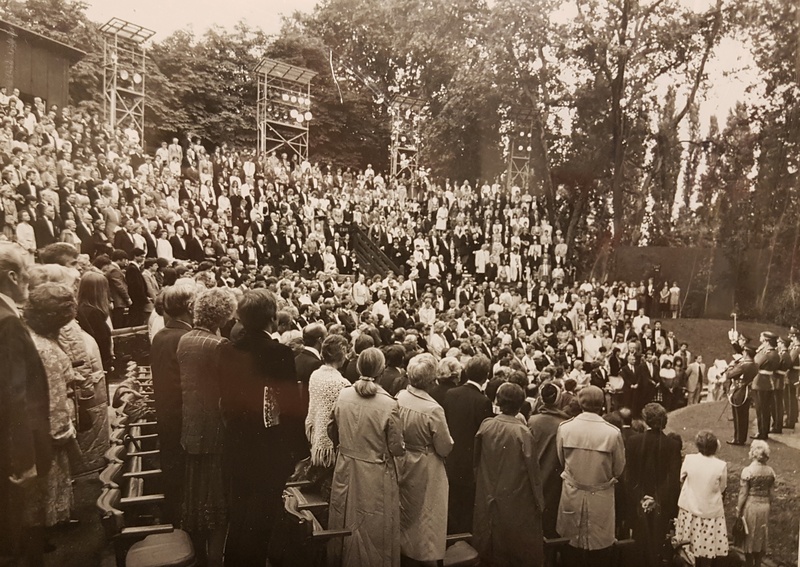 In 1974 the the theatre spent £150,000 on building a brand new concrete auditorium, furnished with over 1000 wooden seats. 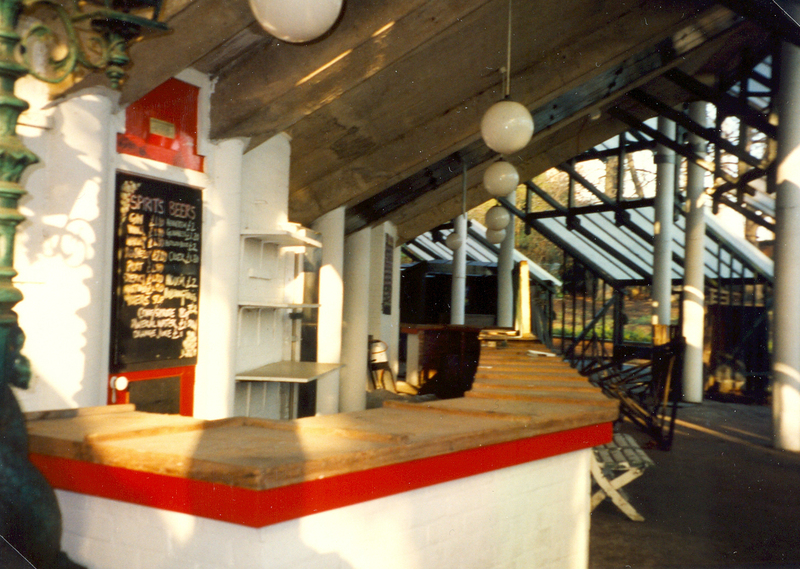 A new workshop, Box Office, kitchen and landscaping of the Picnic Lawn quickly followed. 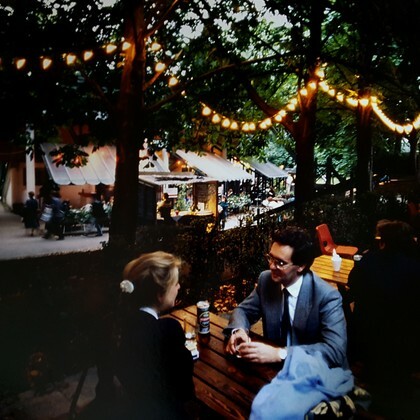 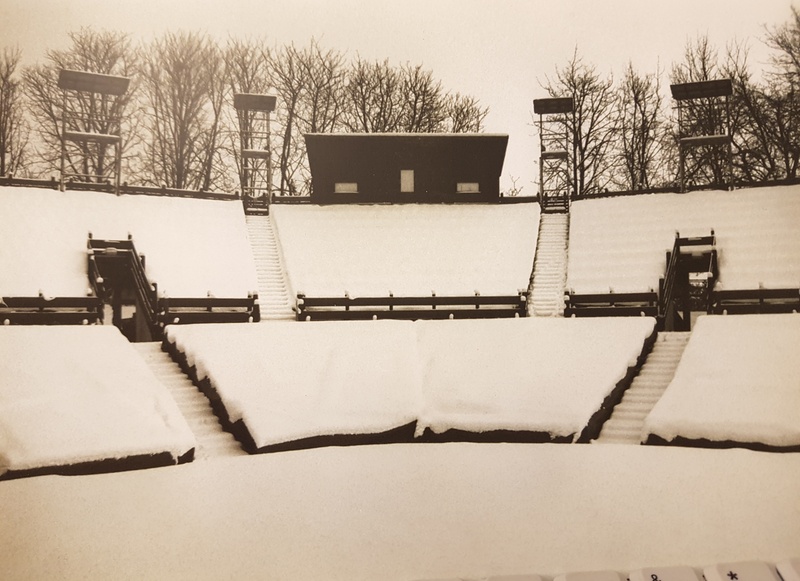 The redevelopment was delayed resulting in the 1975 season opening at The Roundhouse with The Taming of the Shrew starring Jeremy Irons and Zoë Wanamaker. 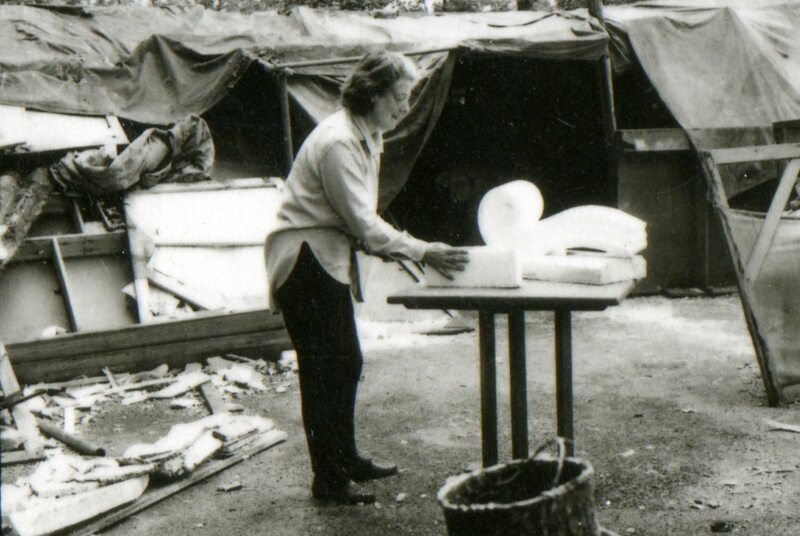 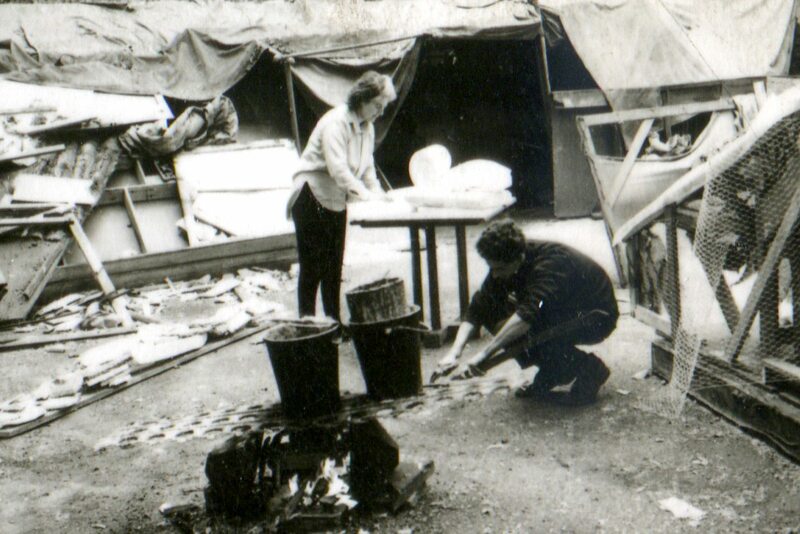 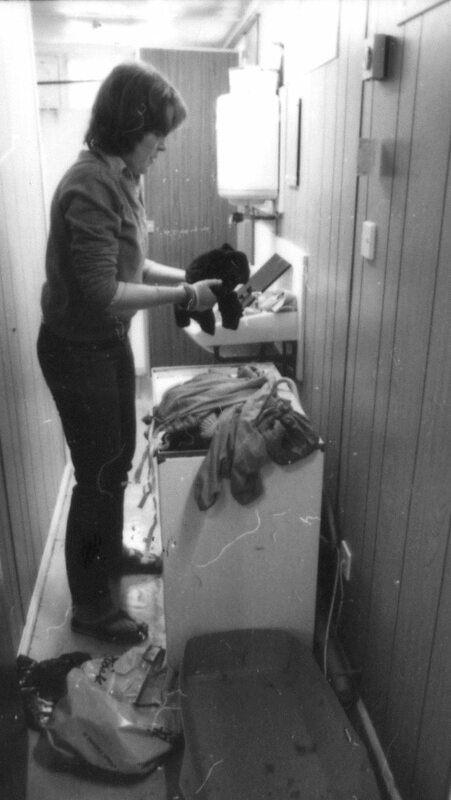 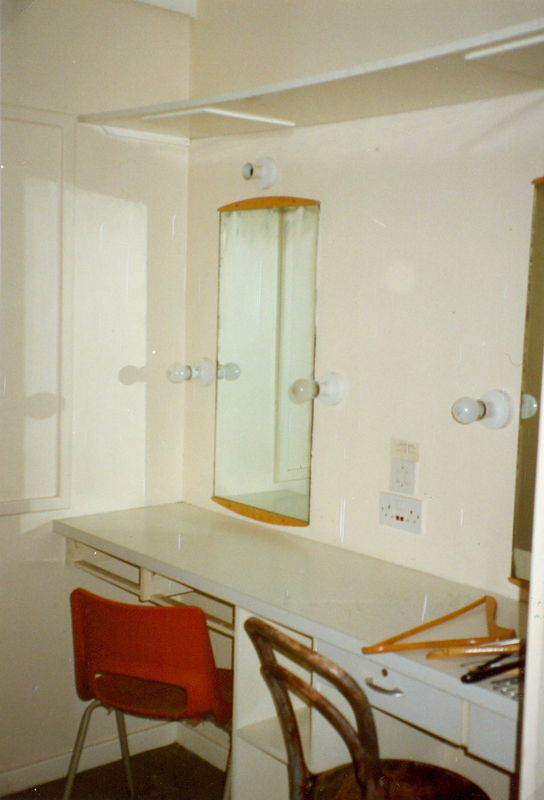 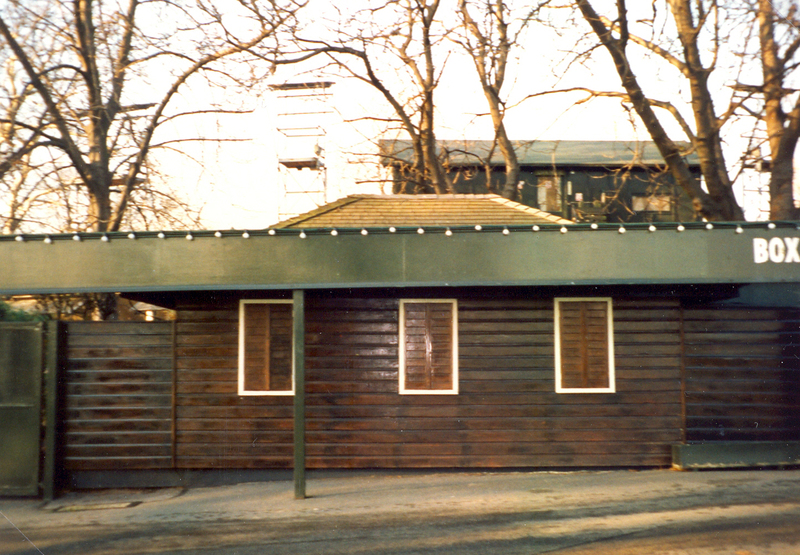 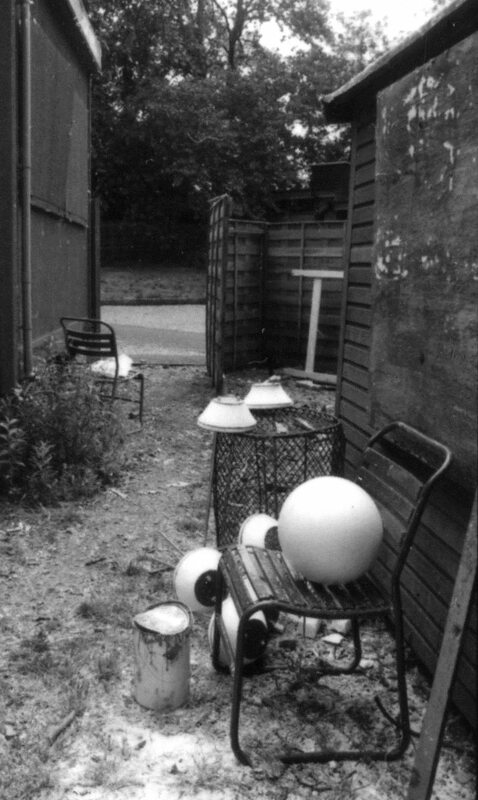 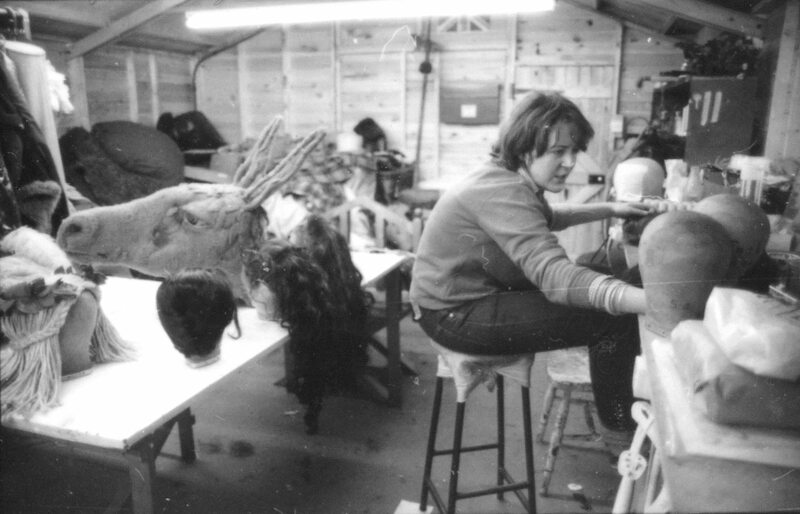 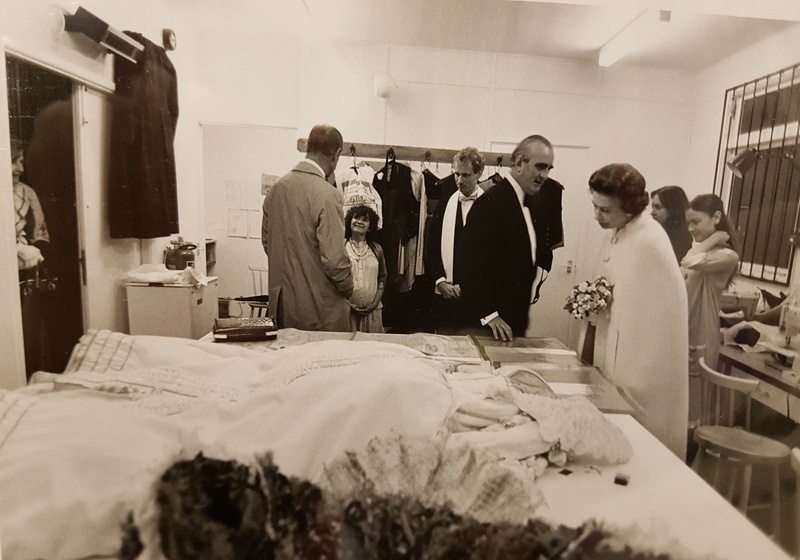 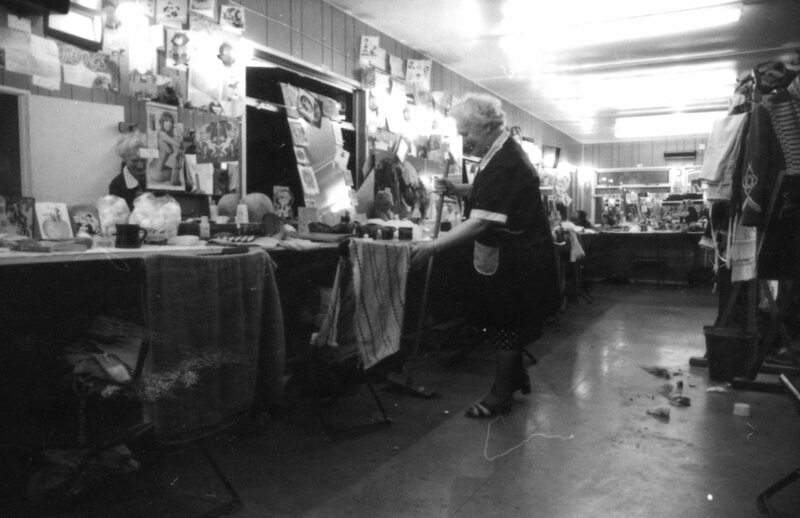 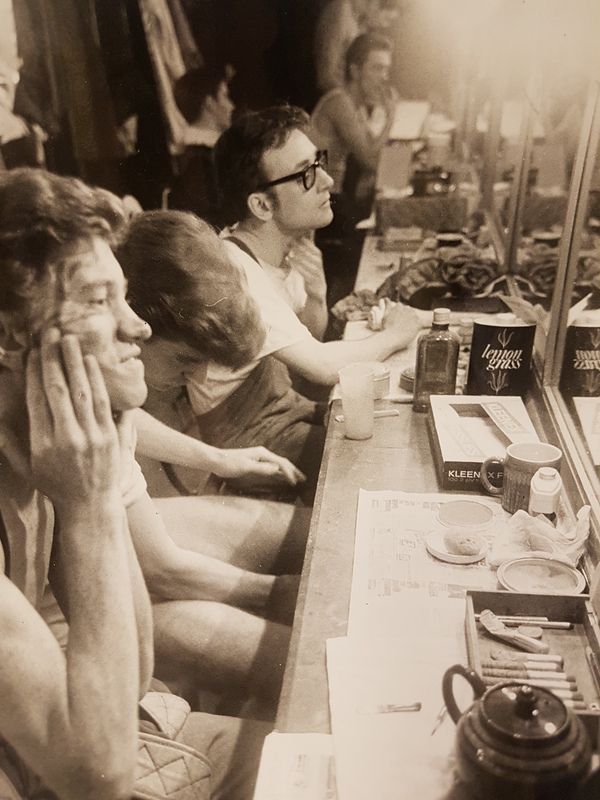 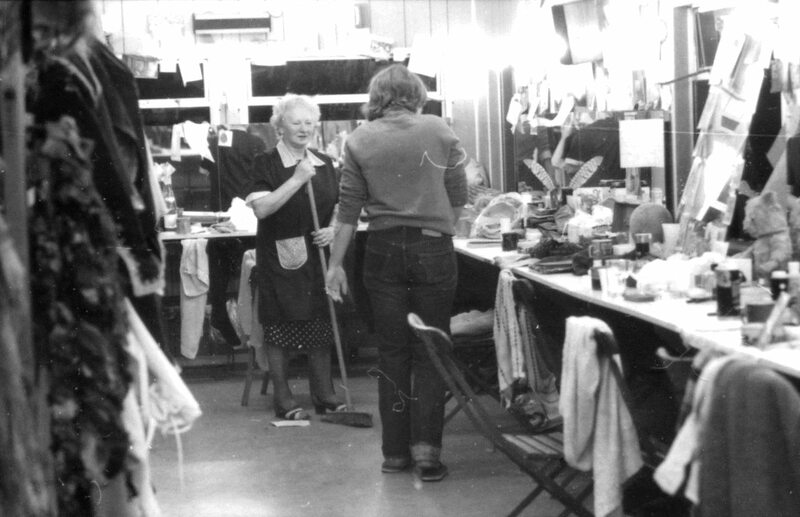 The following year, the 1949 dressing rooms were deemed as unsafe, so the cast were moved to temporary huts, which remained in use until 1981 when new brick dressing rooms were built. 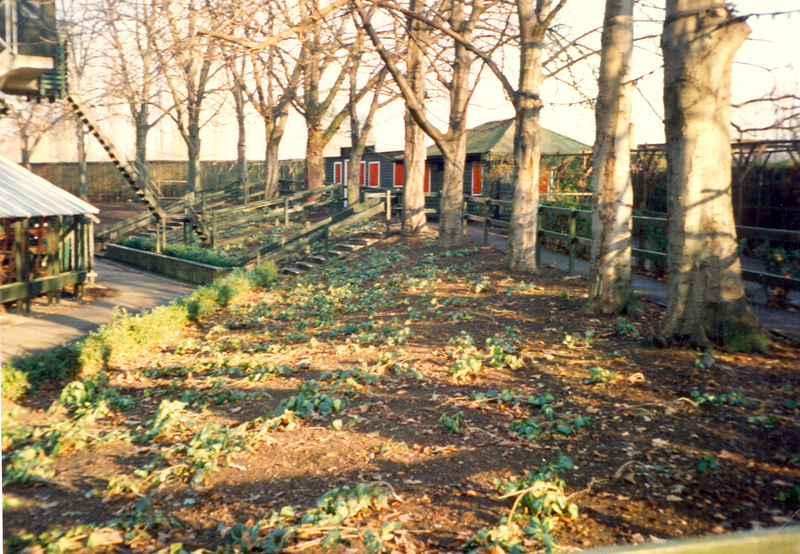 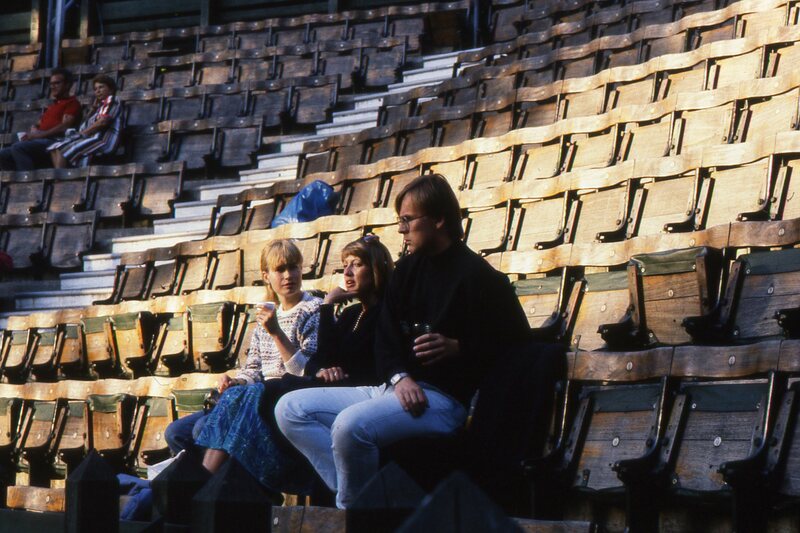 Sadly these burnt down the following year, but were thankfully rebuilt in time for the 1983 season! 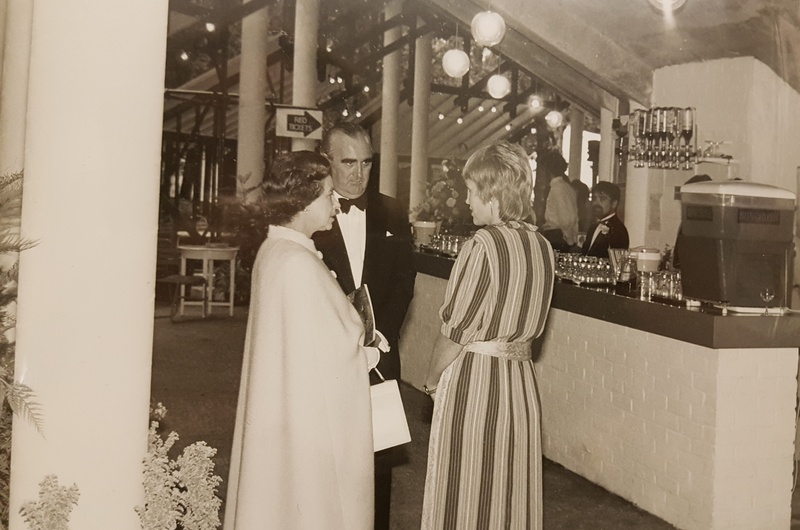 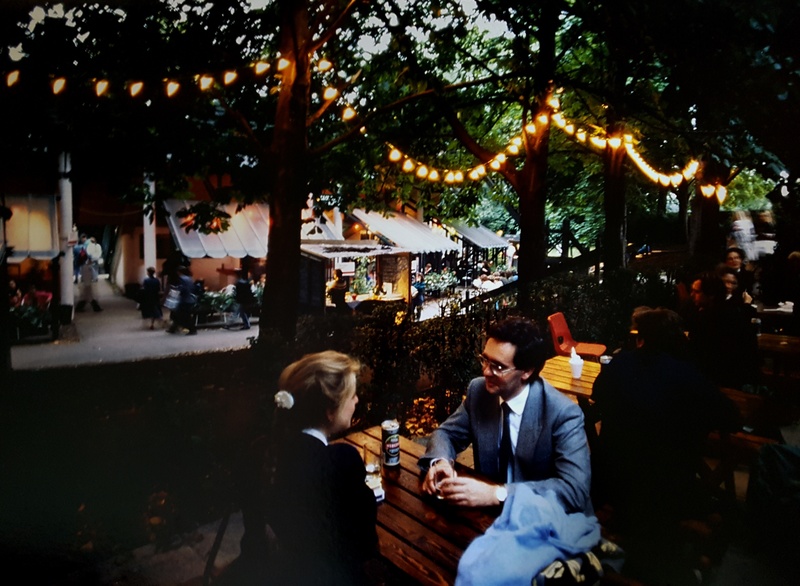 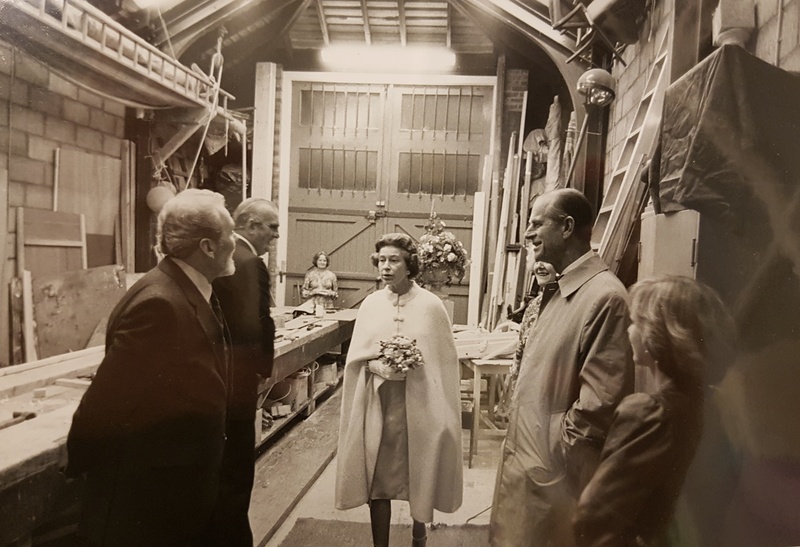 In celebration of the theatre's Golden Jubilee, Her Majesty the Queen and the Duke of Edinburgh attended a performance and two memorial oaks were planted in their honour (the oak in the centre of the Picnic Lawn is still a striking feature of the theatre's front of house area today).